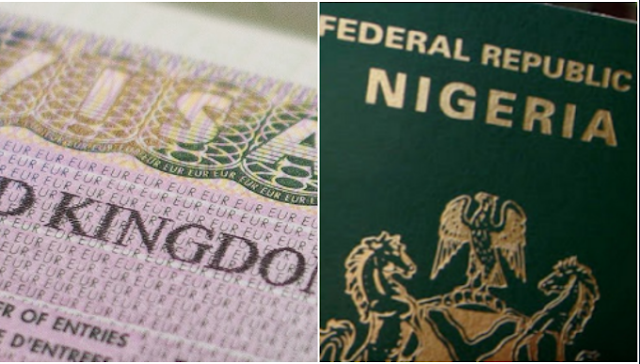 Nigerians and other nationals outside the United Kingdom are to pay a new fee of £5.48 before they can make any form of British visa enquiry through electronic mail effective from yesterday June 1. Also, all visa enquiries outside the United Kingdom will be handled by a new contractor, Sitel UK. From 1 June, all customer enquiries will be handled by a new commercial partner Sitel UK. The new contract will see a number of changes for customers. These changes help the government reduce costs and ensure those who benefit directly from the UK immigration system make an appropriate contribution. The main changes for customers applying from outside the UK are: all phone numbers and opening hours will change, the number of languages offered is reducing to 8 including English, while customers who contact UK Visas and Immigration by email will be charged £5.48. You will need to pay using a credit or debit card for contacting us by email. The charge includes the first email enquiry you send and any follow-up emails to and from the contact centre relating to the same enquiry. The way you pay to use the telephone service will remain the same using a credit or debit card. If you do not have access to a credit or debit card, you may choose to use a trusted 3rd party such as an agent or sponsor. “There are no changes to services if you are contacting us from inside the UK,” the statement said.